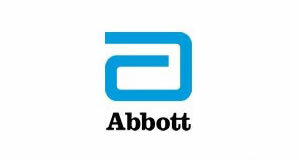 The award-winning Low Carb Program will be featured as part of a healthcare innovation WebEx, it has been announced. 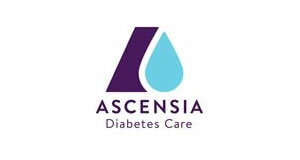 Diabetes Digital Media – which launched the initiative in 2015 – said it will form part of the Big Innovation Conversation via WebEx, led by the Innovation Agency, the North West Coast Academic Health Strategic Science Network (AHSN). The aim of the WebEx is to showcase innovations in healthcare and it will take place on Thursday, April 11, at 12.30 – 13.30 pm. 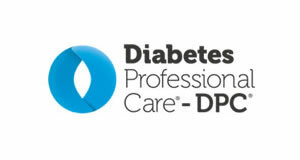 The Low Carb Program is a structured behaviour change programme for people with type 2 diabetes, pre-diabetes and obesity. 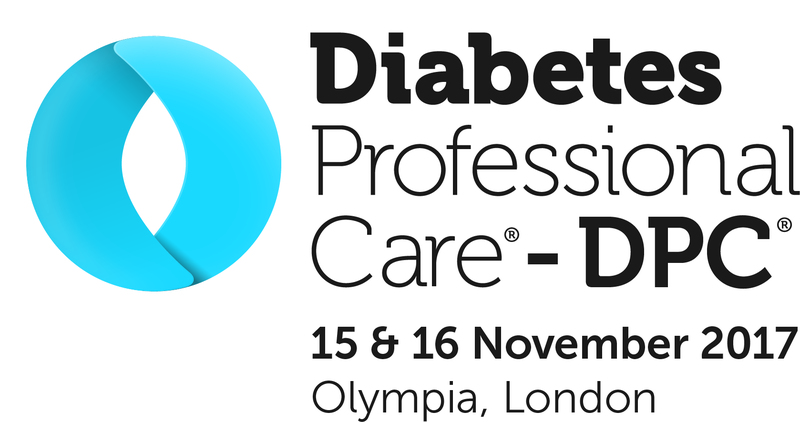 As part of the WebEx, Dr Campbell Murdoch, Chief Medical Officer for Diabetes Digital Media will be presenting and Yvonne Lane will talk about her personal experiences of how she put her type 2 diabetes into remission using the Low Carb Programme. 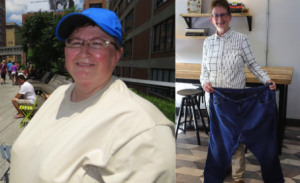 Not only did she reverse her diagnosis, but Yvonne also lost 42.7% of her body weight, dropping from 101.1kg to 57.9 kg. Her BMI went from almost 39 to 22.1kg/m2 and her lifelong chronic migraines have now vanished. 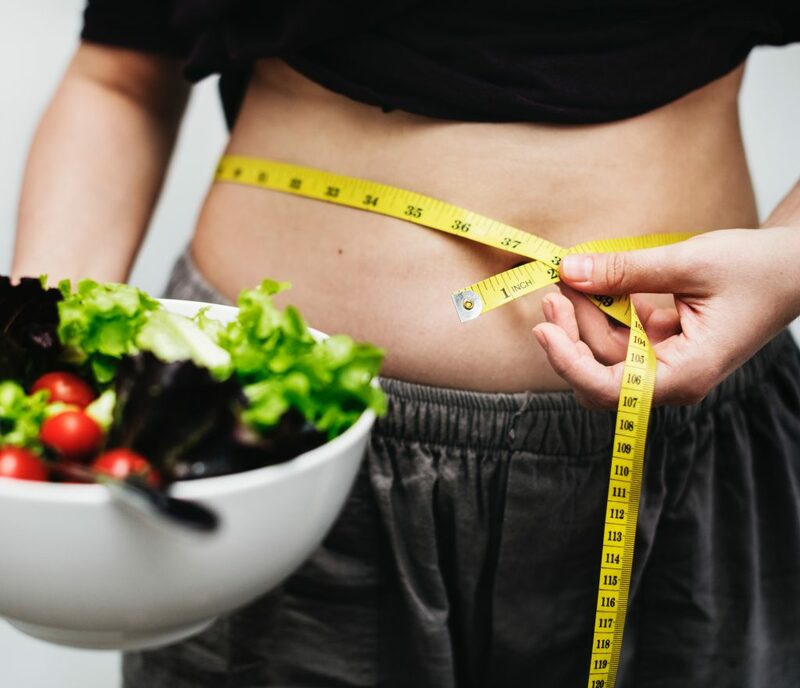 Published research has shown that the Low Carb Program is successful in achieving glycaemic control, weight loss and reducing hypoglycaemic medications. Earlier this year it was approved into the NHS apps library and last summer the digital health intervention received a CE Mark, leading to registration with the Medicines & Healthcare products Regulatory Agency (MHRA). It has also gained QISMET approval so it can be prescribed on the NHS. More than 400,000 people have joined the Low Carb Program since it was launched on World Diabetes Day in November 2015.